There are three recognised Traditional Owner groups in the the Port Phillip and Western Port region – the Wadawurrung, Wurundjeri and Bunurong. All three Traditional Owner groups have Registered Aboriginal Party (RAP) status for areas determined by the Victorian Aboriginal Heritage Council. There are co-claimants for a large section (undefined region shown on the map below). Less than 1,000 hectares of the 1,300,000 hectares of land in this region is now under Aboriginal community ownership and/or management. The Wathaurong Cooperative owns and manages the Wurdi Youang property at Little River. The Wurundjeri Council’s Narrap team manages several parcels of land including sites at the Mt William Stone Axe Quarry, Sunbury Rings, Coranderrk Cemetery and Keilor which each have significant cultural values, and the Army School of Health in Healesville which is an important residential and training site. The recognition of Indigenous cultural heritage and the involvement and influence of Indigenous people in natural resource management is improving in recent times. Places of Indigenous cultural significance are progressively being identified and sometimes protected. Various partnerships and projects are developing for Indigenous Elders and communities to re-learn, practice and pass on traditional Indigenous knowledge including for waterway management, food harvesting, tool production, fibre gathering and the use of traditional fire practices. Governments now better acknowledge the Indigenous history and are improving the engagement of Indigenous people in the development of new policies and strategies. There remains a long journey ahead to achieve adequate Indigenous participation in natural resource management and other aspects of our modern society, but these are steps in the right direction. 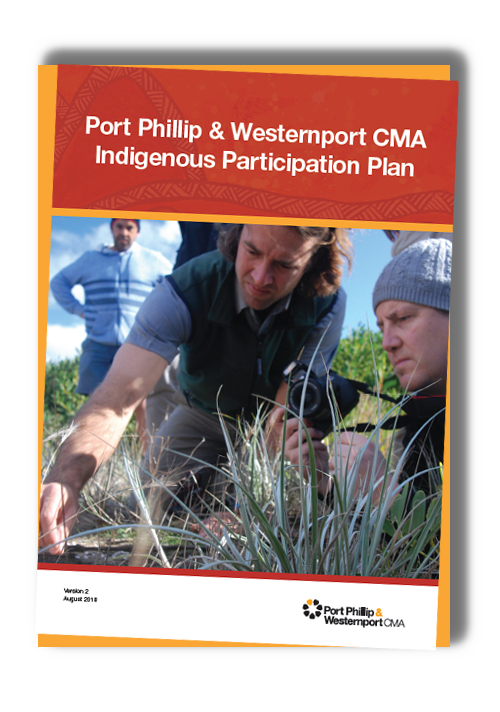 The Port Phillip & Westernport CMA was proud to establish its Indigenous Participation Plan in 2017. It sets the framework for our continued inclusive and productive engagement with Indigenous people. Our board and staff are committed to increasing Indigenous participation in the work that they do, including in environmental management and sustainable agriculture. The development of the plan has helped us reflect on how we are engaging with Indigenous organisations and people. We have considered our recent activities and the partnerships we have developed and identified opportunities for more improvement in our practices. 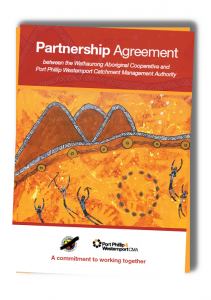 This plan links our everyday work with Indigenous communities and identifies measures of success which will be monitored and reported to the Board. the gap’ in this region. 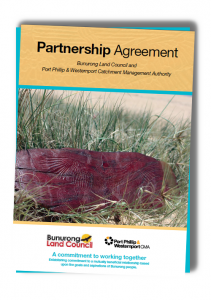 Over the last three years, the PPWCMA has worked to develop formal partnership agreements with the region’s Traditional Owner organisations. 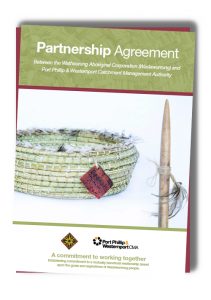 The agreements formally confirm the PPWCMA’s commitment to work with Indigenous communities to increase their participation in natural resource management and sustainable agriculture. 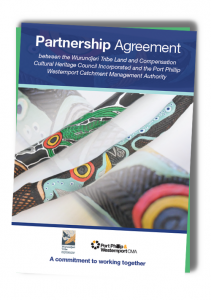 Together, we will pursue projects that increase the number of Indigenous people caring for Country and develop events and activities to connect the region’s Traditional Owners with their cultural knowledge.